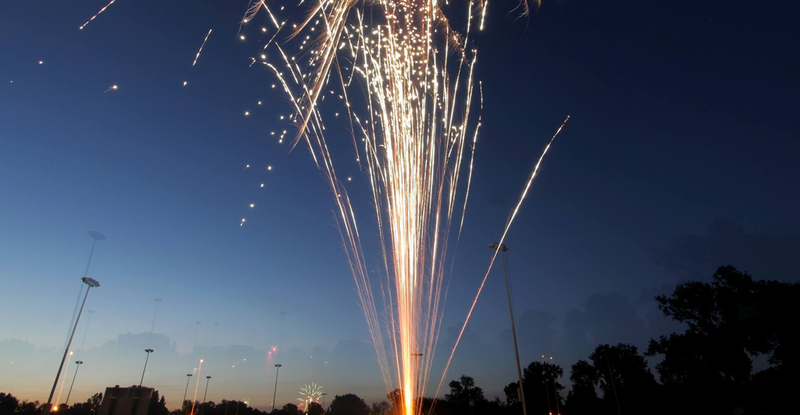 A reminder from our American Pride program: While they may be an Independence Day tradition, fireworks can be troubling for veterans who experience PTSD. 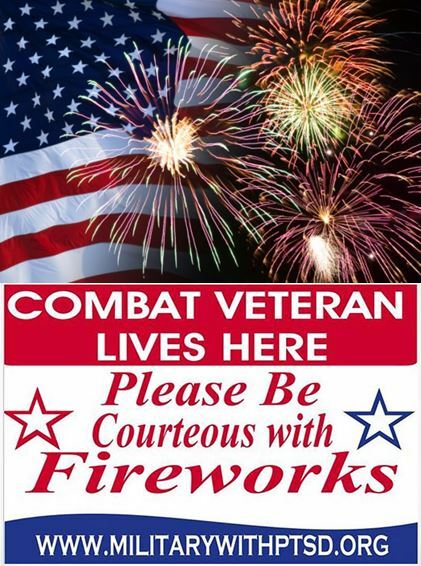 Before you set off fireworks, please be respectful, as your celebrations could be triggering some traumatic memories for those with post-traumatic stress disorder. A day that we used to enjoy celebrating our country’s freedom, it’s independence, has ironically become a tremendous source of added mental anguish for my husband, and for many other Veterans, the very people who have fought the hardest for our freedoms. Last year’s FOUR days in a row of explosions…. started my hubby on a PTSD downhill spiral that wound him up in an inpatient lockdown facility a few days later…. Post-traumatic stress disorder (PTSD) can occur after someone goes through a traumatic event like combat, assault, or disaster. Most people have some stress reactions after a trauma. If the reactions don’t go away over time or disrupt your life, you may have PTSD. Estimates suggest 60 to 80% of veterans experience PTSD. Sometimes symptoms not appear until months or years after a traumatic experience. They also may come and go over many years. 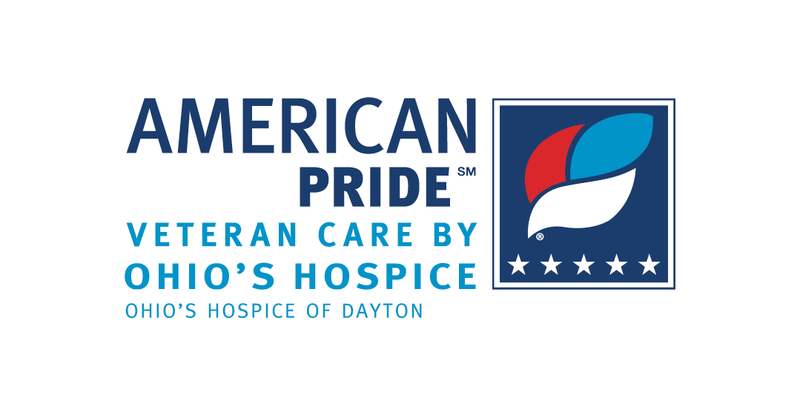 If you are a veteran with PTSD, help is available locally at the Dayton Vet Center, 627 Edwin C. Moses Blvd., East Medical Plaza, Phone: 937-461-9150 or 877-927-8387 and at the Dayton VA Medical Center, 4100 W. 3rd St. 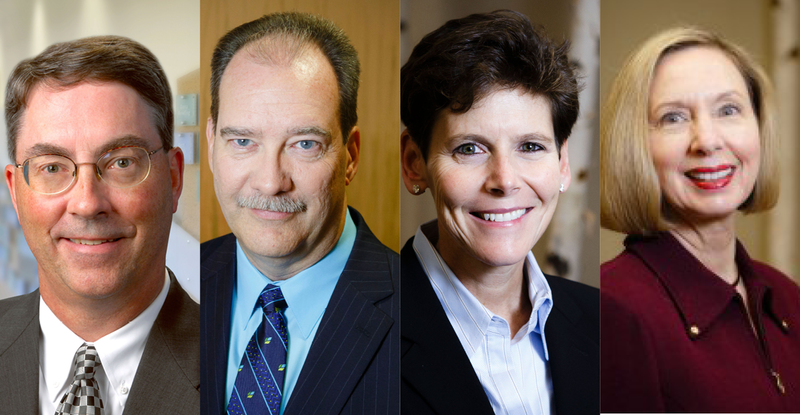 Phone: 937-268-6511 or 937-268-6511. 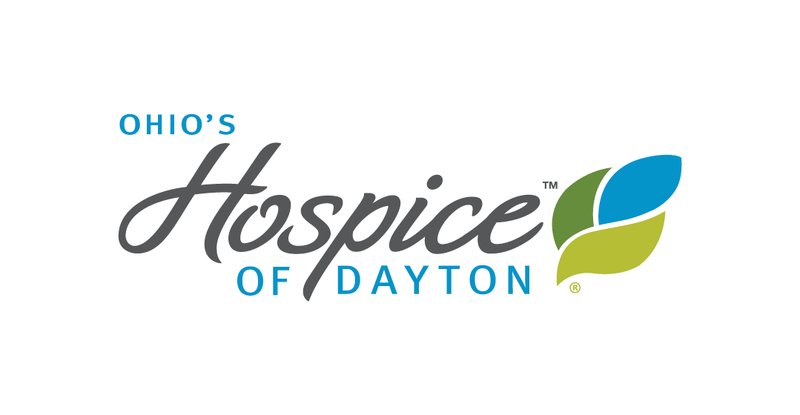 Give to Hospice of Dayton when you use your Kroger Plus Shopper’s Card!